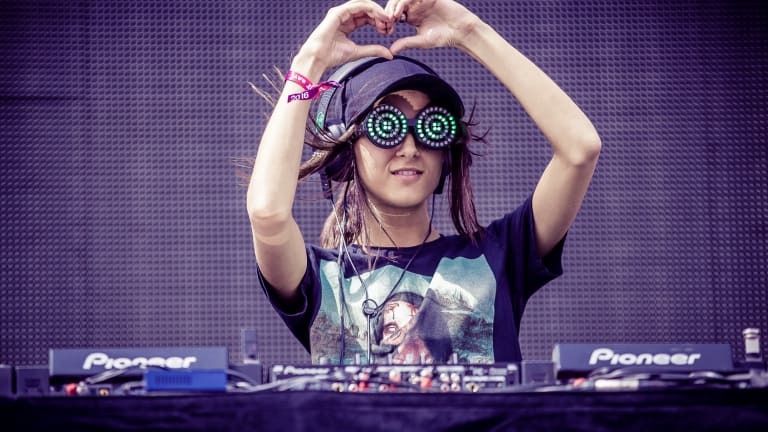 Rezz has offered up an abundance of new music of late. 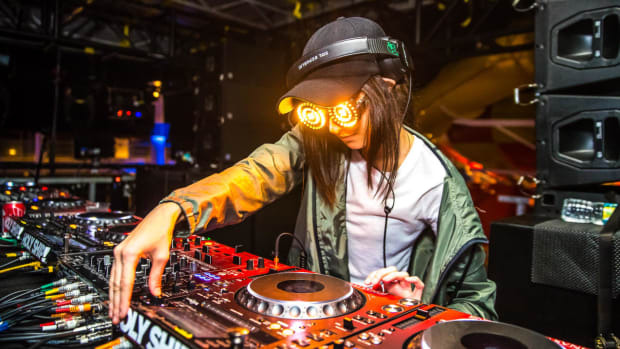 The Canadian DJ/producer recently followed up her 32-minute audiovisual mix of all-original songs with a remix of Porter Robibson&apos;s "Divinity." This week, she&apos;ll add a collaboration with Sydney, Australia talent Blanke to the list. 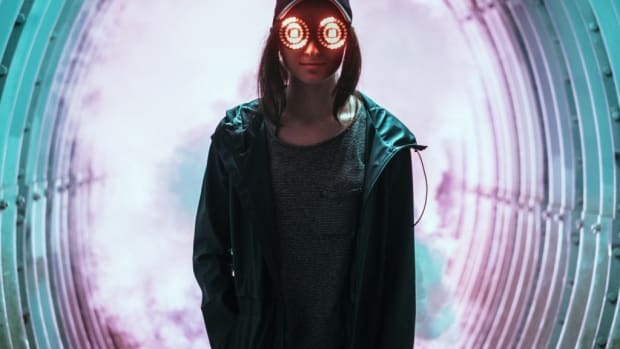 Rezz (real name Isabelle Rezazadeh) teased that new music lay in store earlier via Twitter yesterday. Today, she revealed that the track was a joint effort with Blanke (real name JP Orchison) titled "Mixed Signals." Orchison may not yet boast the meteoric career trajectory of Rezazadeh (whose fans literally call themselves a cult), but he&apos;s proven a worthy collaborator in his own right. 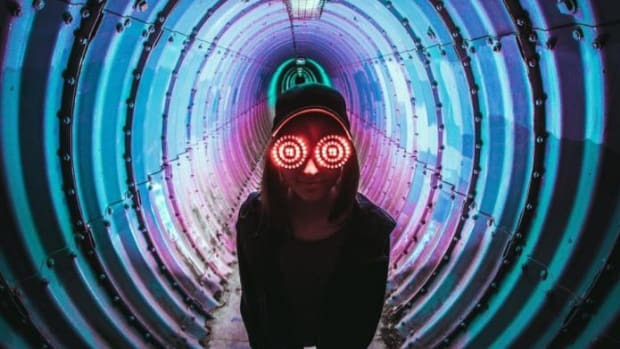 Following his 2016 debut, the "Artifacts" producer has amassed millions of streams and released music on labels like Astralwerks, Dim Mak and Ministry of Sound. 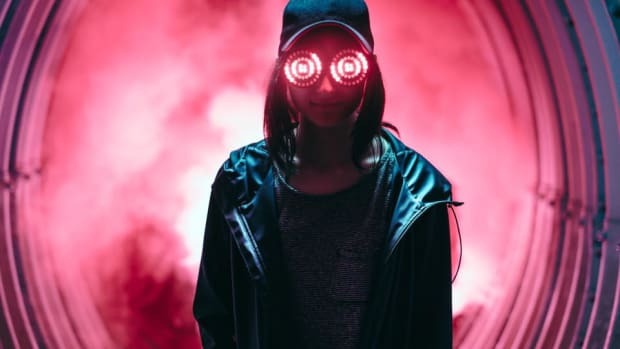 "Mixed Signals"by Rezz and Blanke comes out on Friday, December 14th. Pre-save via Spotify and pre-add on Apple Music here.